Thank you to everyone who entered our In the Happy Easter Challenge! Check out Verna's beautiful card! Thank you to everyone who entered our In the Sending Hugs Challenge! Check out Irene's beautiful card! Design Team Feature Thursday - Kelli Hull! This week's featured Designer is Kelli Hull. Impression Obsession Fall/Winter Die Release and GIVEAWAY - All the Links! The Fall/Winter Die Release Celebration isn't over yet! We have 15 gift certificates to give away... so make sure and comment on all the posts! Comment by September 29th at noon to enter for a prize! New Impression Obsession Fall and Winter Dies Available Now!!! September 24th and 25th you'll be seeing lots of projects from our Design Team! Comments on all the blogs will be open until September 29th. Thank you to everyone who entered our Pop Up Your Words Challenge! 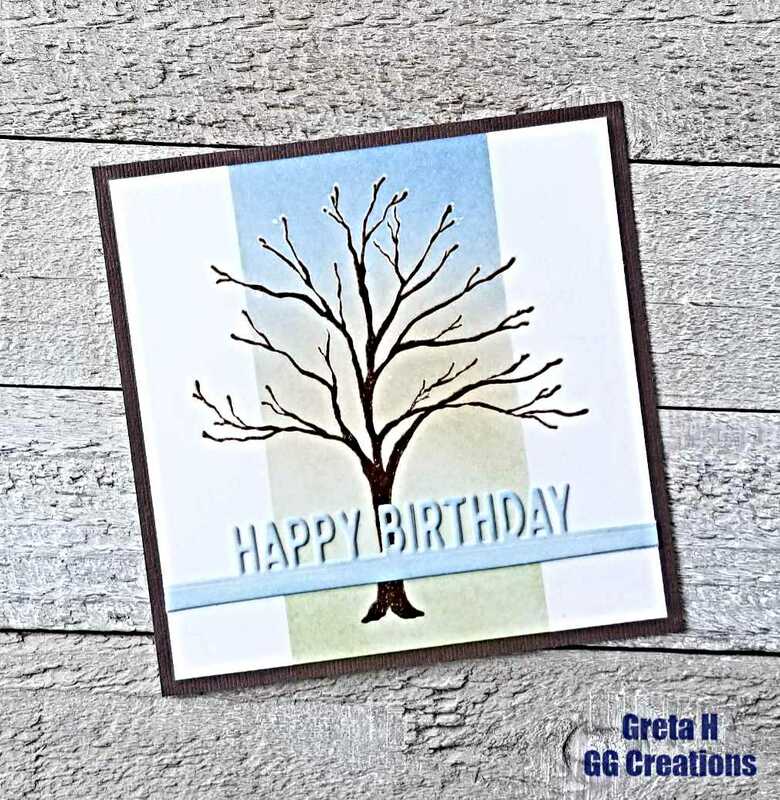 Check out Greta's beautiful card! Today's featured Designer is Kelli Hull! All That Glitters Challenge Winner! Thank you to everyone who entered our All That Glitters Challenge!